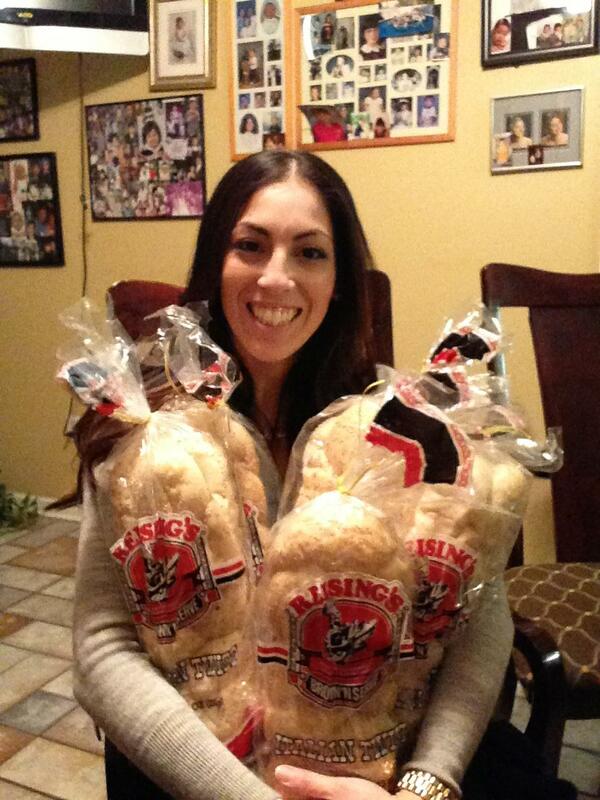 "DELIVERING A TASTE OF NEW ORLEANS"
Bread Bizz is an independent distributor for Leidenheimer Baking Company. We have been delivering French Bread since 1987 to the River Parishes. Since Katrina, we began delivering FRESH French Bread from New Orleans 6 days a week to the River Parishes, Baton Rouge, and the surrounding areas. 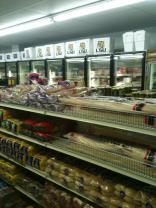 Bread Bizz currently delivers a variety of products to restaurants and grocers in these areas.